Is it a bird? Is it a plane? 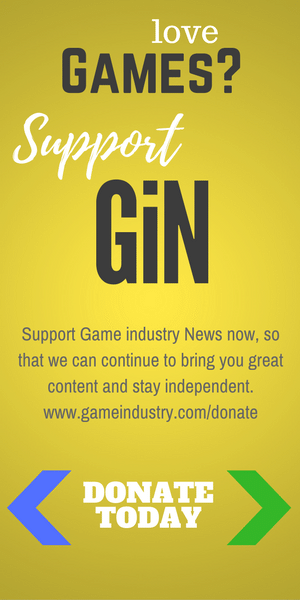 No it’s a game that feels like Mirror’s Edge and Dying Light without all the bits that make those games exciting. 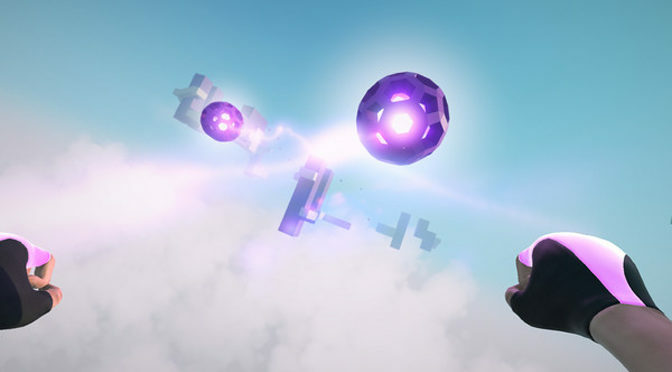 Welkin Road is an early access title that feels too much like a tech demo despite all the high-flying. A journey of a thousand miles begins with one small step. Overfall follows Lao Tzu in this thinking, except in a boat, during this turn-based RPG that neither entirely over-delivers nor underperforms. Oh, did we mention the really cool big heads? Normally when you don’t like the ending to a story there isn’t much you can do about it. 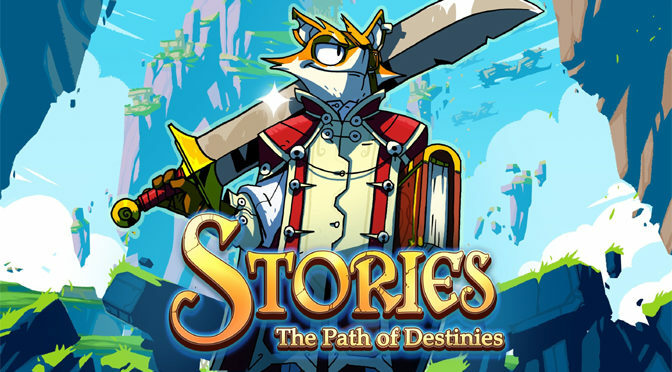 Stories: The Path of Destinies however, encourages you to rewrite the book until you get it right in this genuinely entertaining fairy tale about a fox who doesn’t want to know the odds.